While the majority of shopping is still done offline, it's the internet retailers that are growing at a three times faster rate. Online retail portal Shopping.fm has produced an infographic comparing the online and brick and mortar shopping worlds. It looks at what people buy where and what factors drive their decision to shop online. It shows that while offline sales are currently 10 times those of online, 51 percent of Americans now say they prefer to shop online and this figure is higher for certain age groups. North America is second only to Asia in the number of online transactions the average customer makes each year. 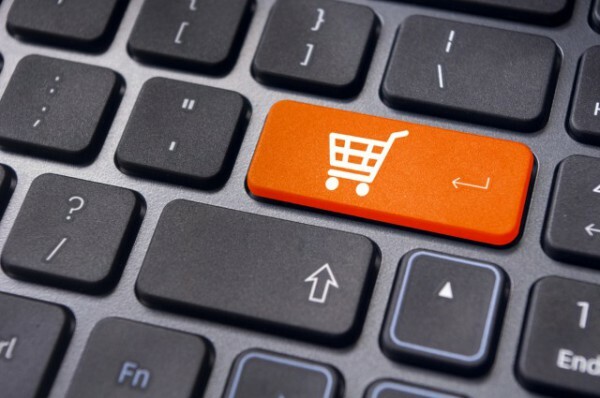 Drivers for online shopping include the ability to shop 24/7, ease of comparing prices and saving time. Offline shoppers meanwhile like the ability to see and touch an item and try it on, as well as avoiding delivery delays. Perhaps most surprising is that the ability to see and touch an item and take it home immediately is more popular among younger consumers than the baby boomer generation. Online buyers are more likely to read reviews before buying an item -- 54 percent as opposed to 39 percent of offline shoppers. There is also a gap between what customers want and what retailers offer. For example, 47 percent of customers want real-time promotions, but only seven percent of retailers offer them. When it comes to the retailers themselves, the US, UK and Australia are leading the way in creating 'omnichannel' experiences. Where you can order online and collect in store for example. You can see more findings in the full infographic below.